The LED Copper wire String Lights are made with a fine bendable copper wire that can conform to any shape , Super bright, low power consumption, powered by 3 x AA batteries (batteries are NOT included). 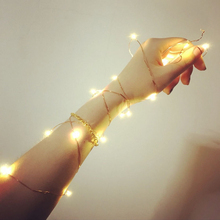 Bendable, Easy shapeable, Flexible Silver Wire. 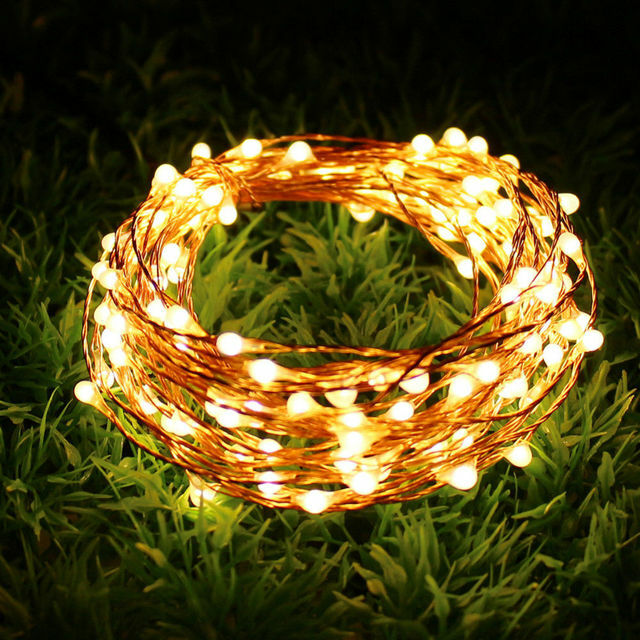 Amazing for Christmas, Party, BBQ, Wedding or any other holiday decorations. 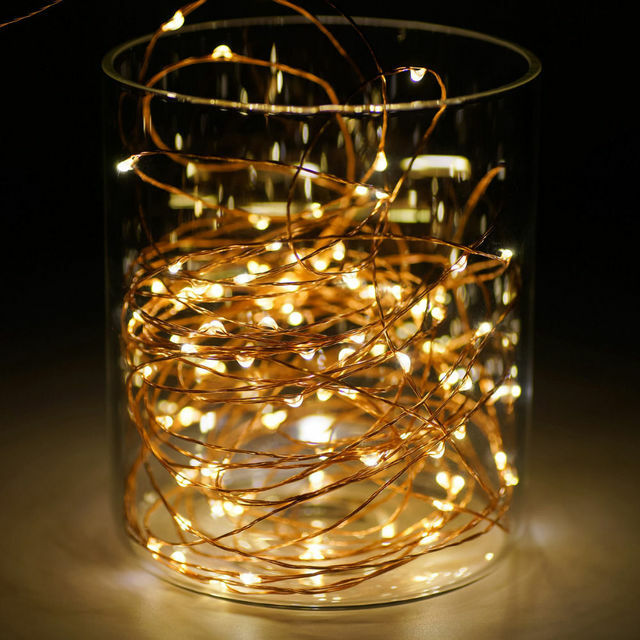 This water drop Flexible Starry String Lights are designed to be used both indoors and outdoors. 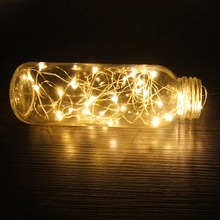 copper string light,suitable for most bottles. Put the light in a glass bottle, make the bottle become a wonderful decorative craft light! 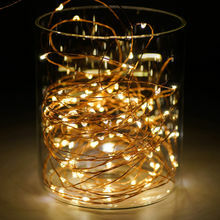 The LED string is 1m long, it’s made with a fine bendable copper wire that can conform to any shape you want, and add a beautiful decorative accent. 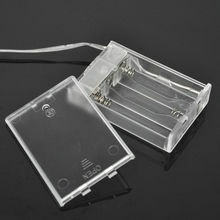 Made of high copper wire, flexible, IP65 waterproof, durable for daily use. 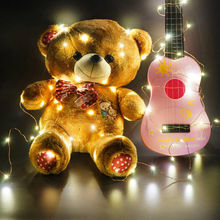 Note:we recommend not to submerge in the water, only use it outdoor when it is not raining.